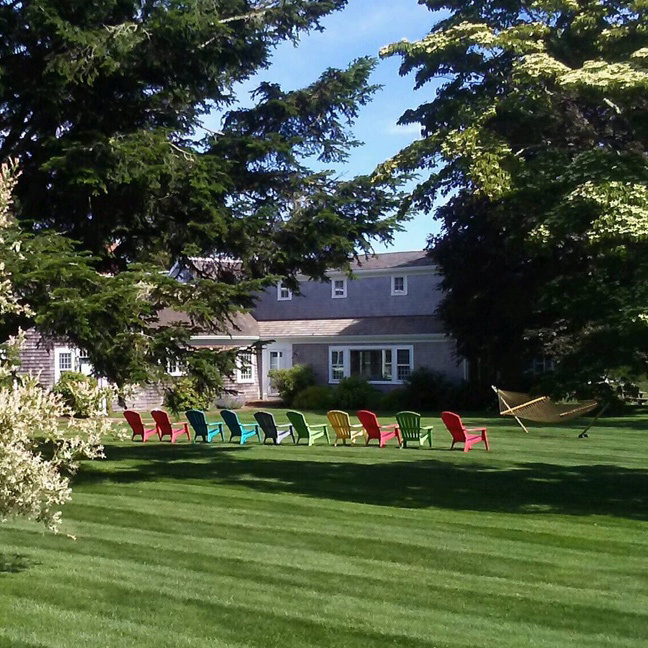 Cape Cod Landscape Maintenance with Nickerson Tree and Landscape, Inc. offers full maintenance services for the entire Lower Cape. Our landscaping services are available in the towns of Chatham, Harwich, Brewster, and Orleans. Fall clean up to remove leaf litter, etc. These maintenance and lawn care services represent our baseline standard of care.